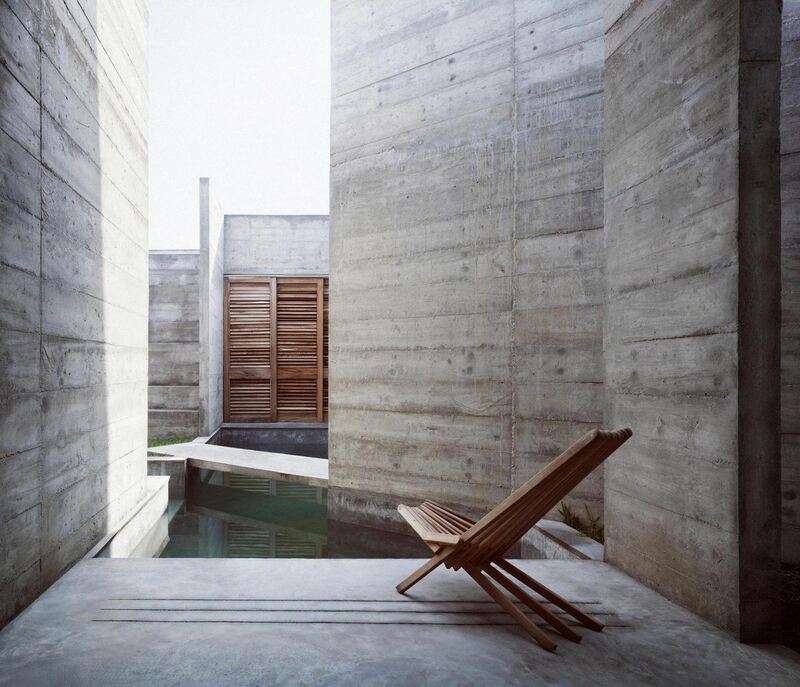 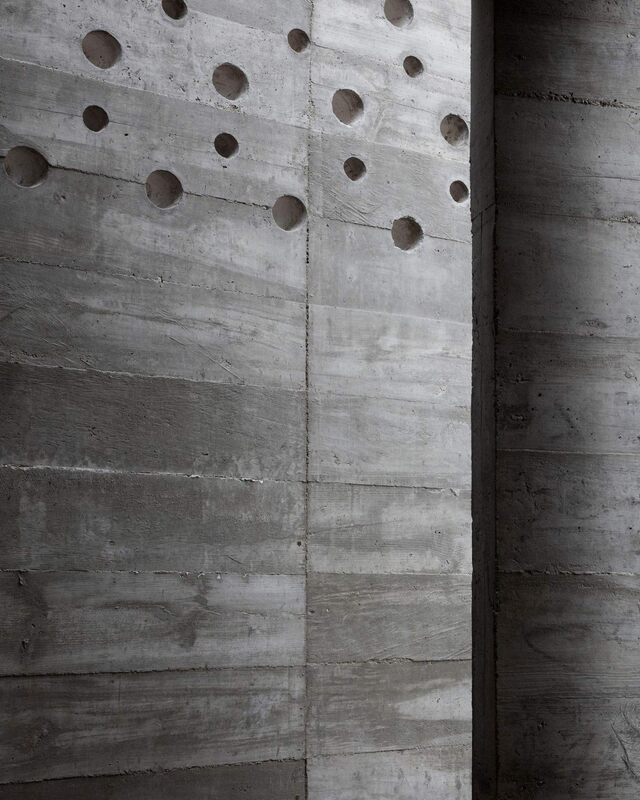 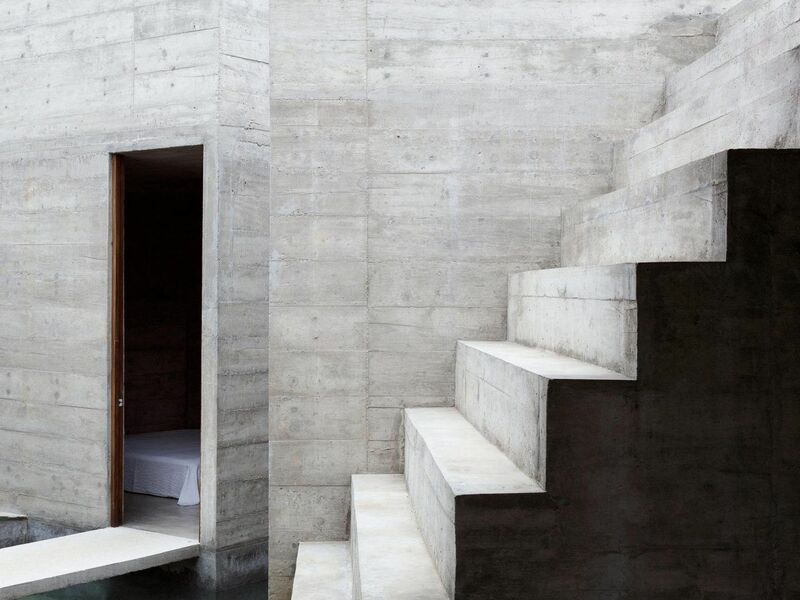 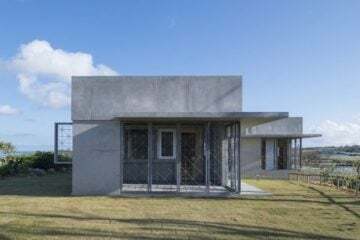 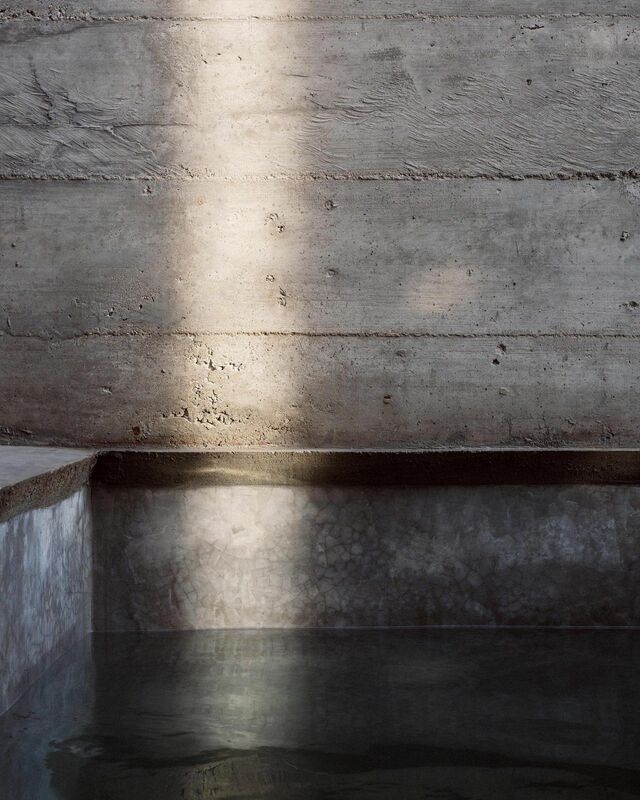 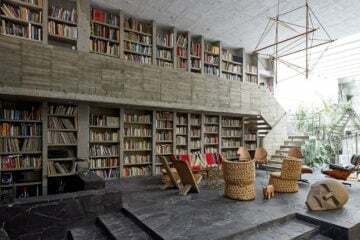 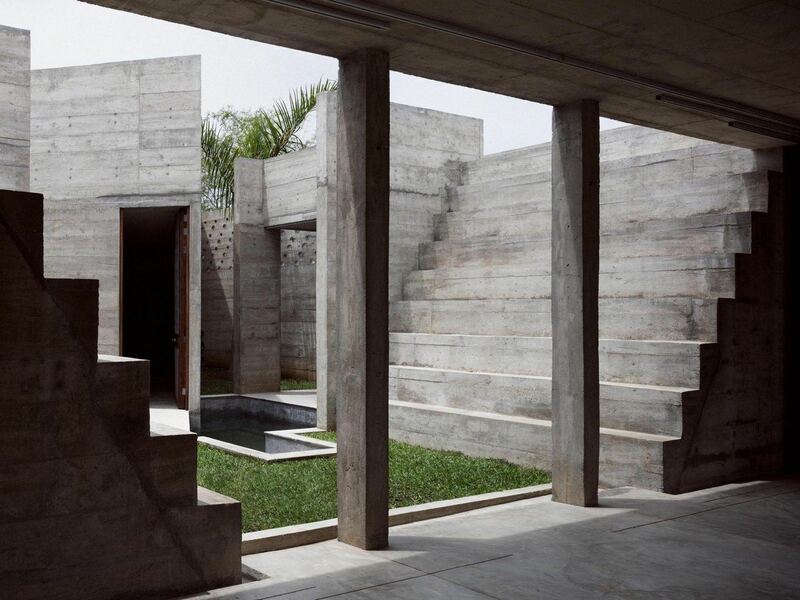 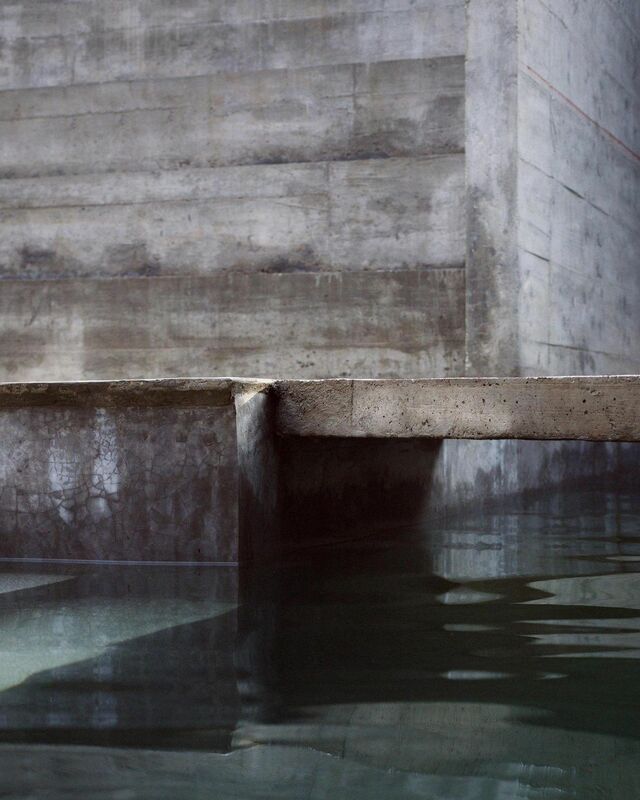 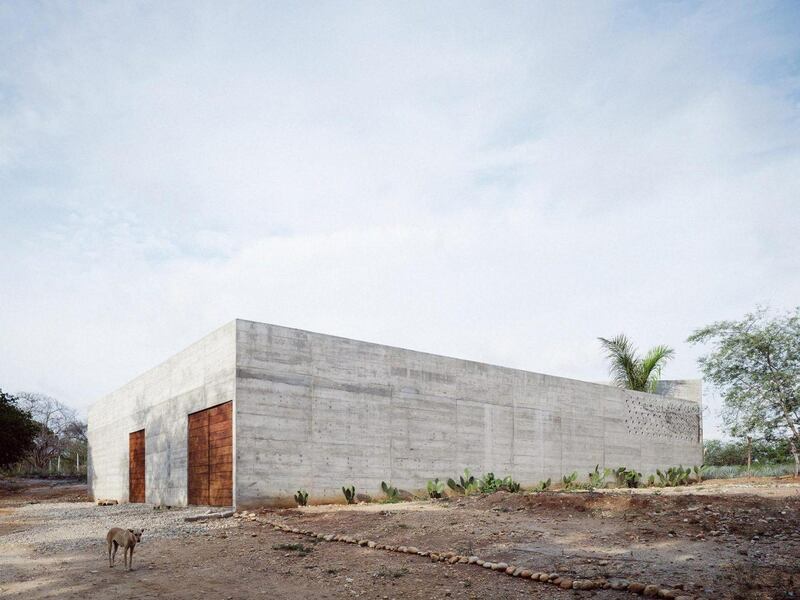 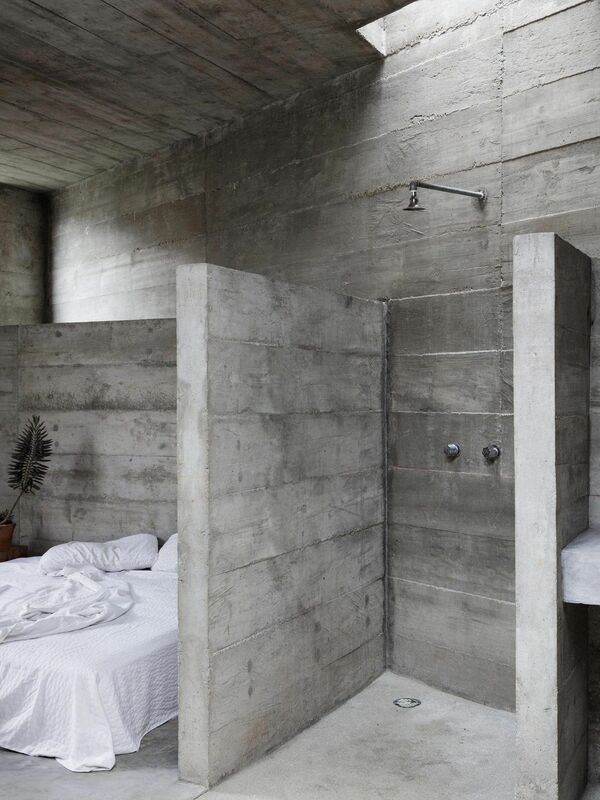 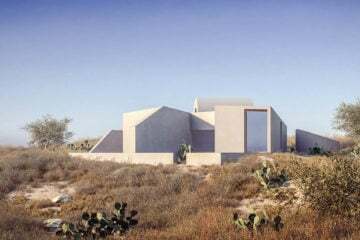 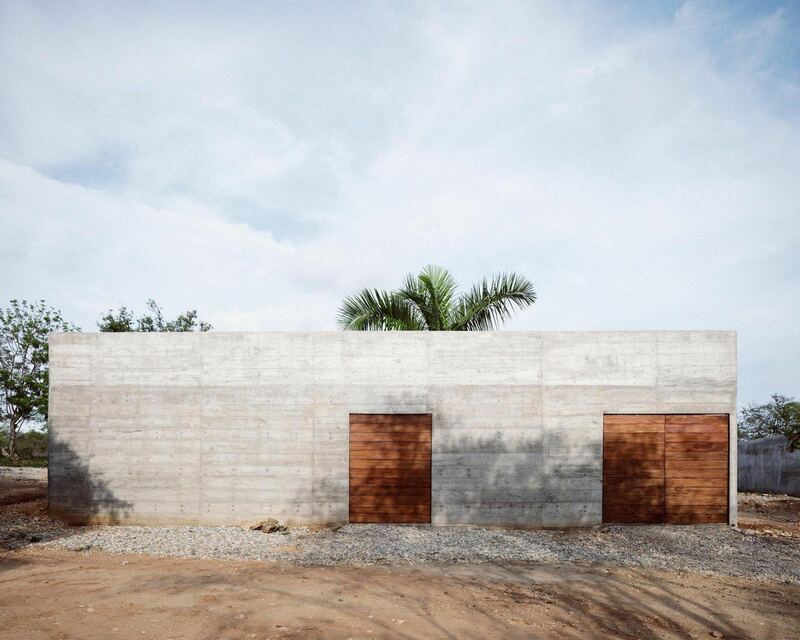 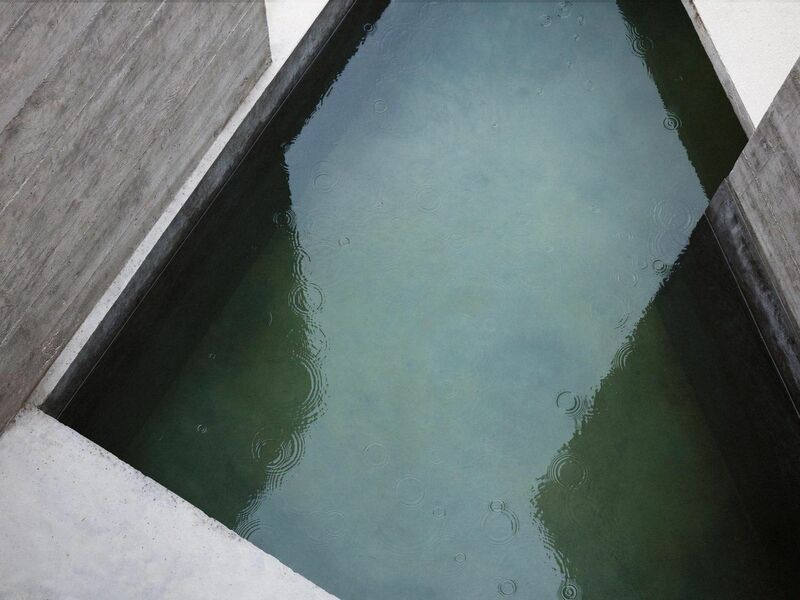 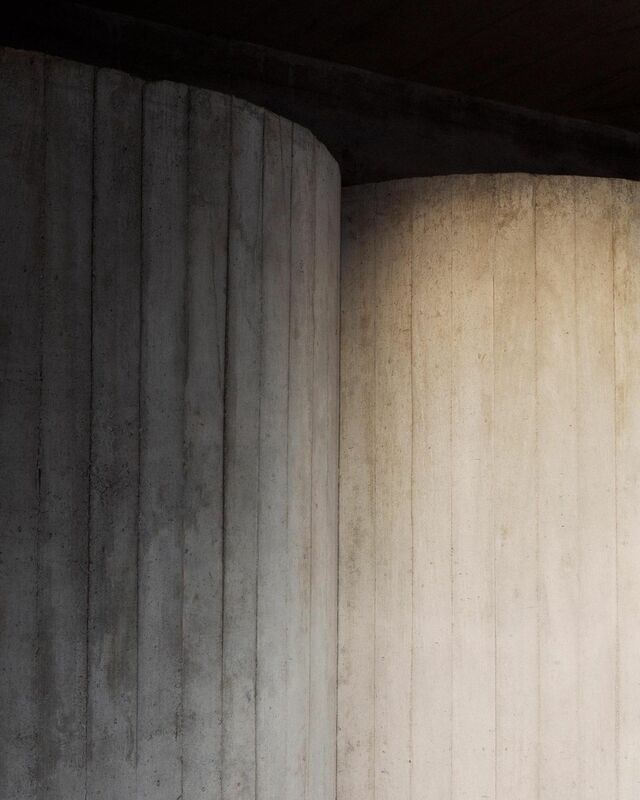 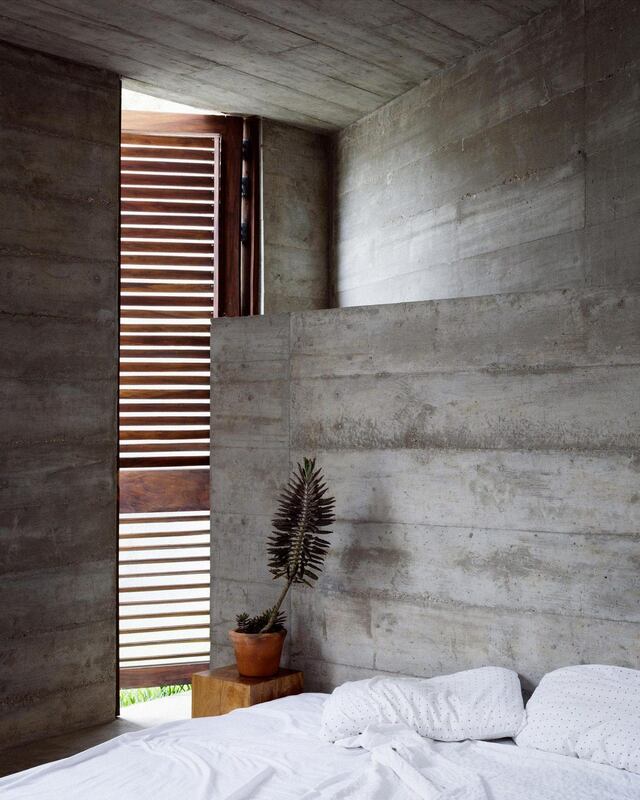 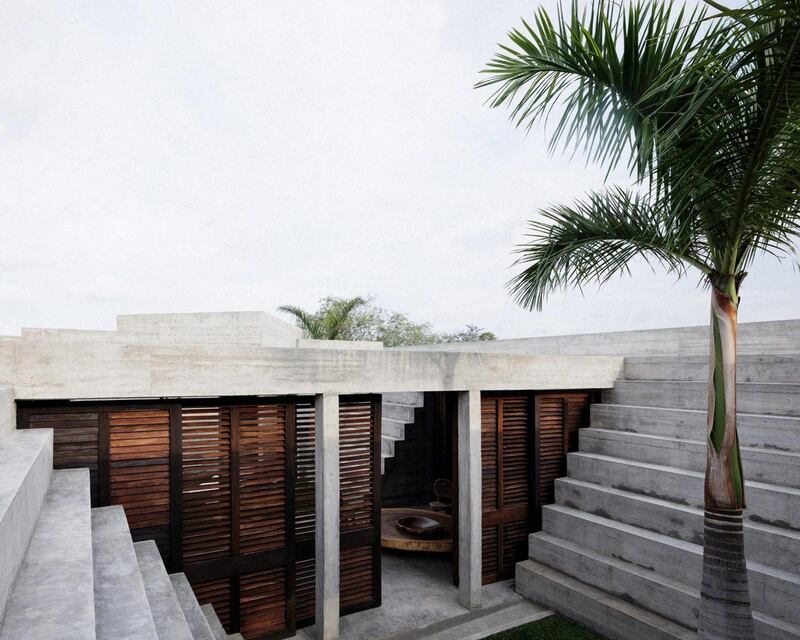 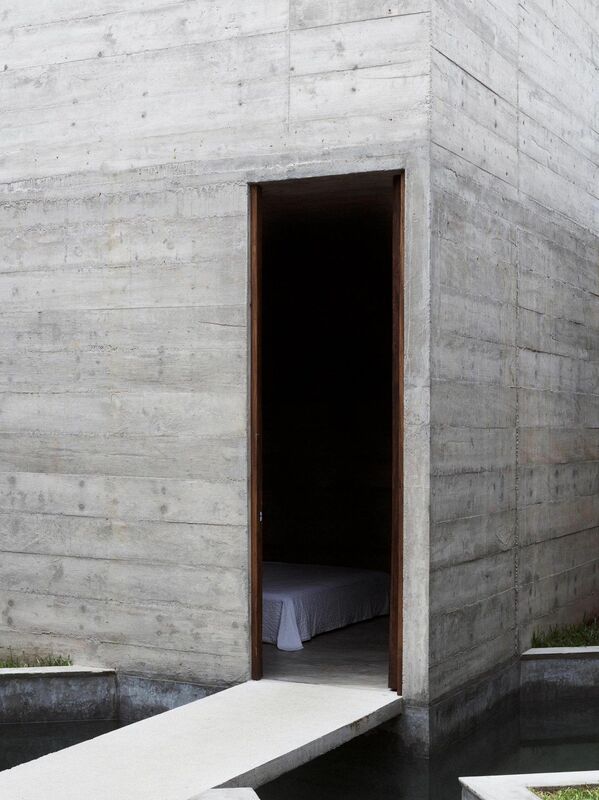 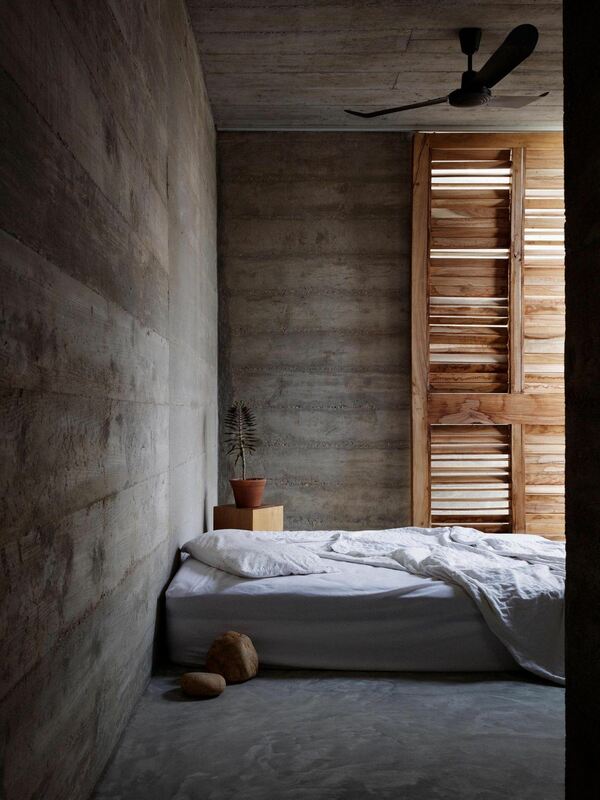 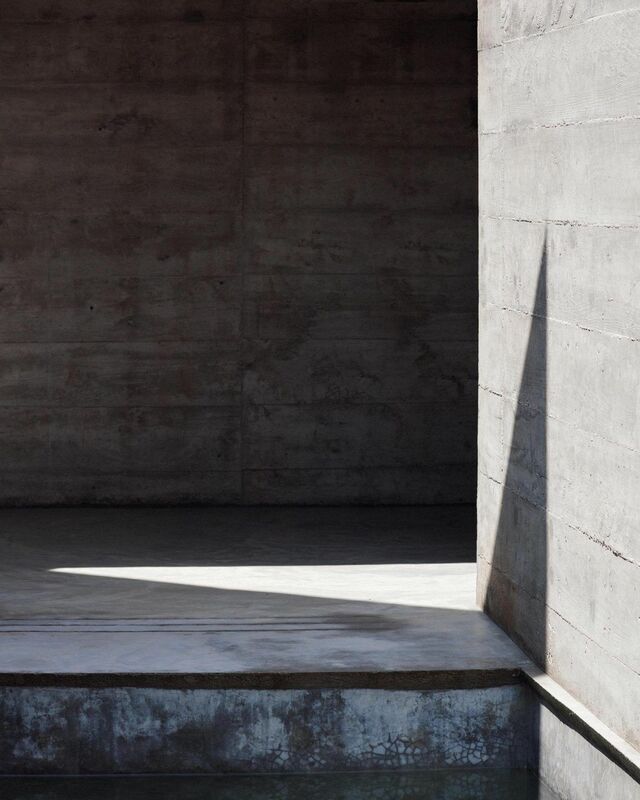 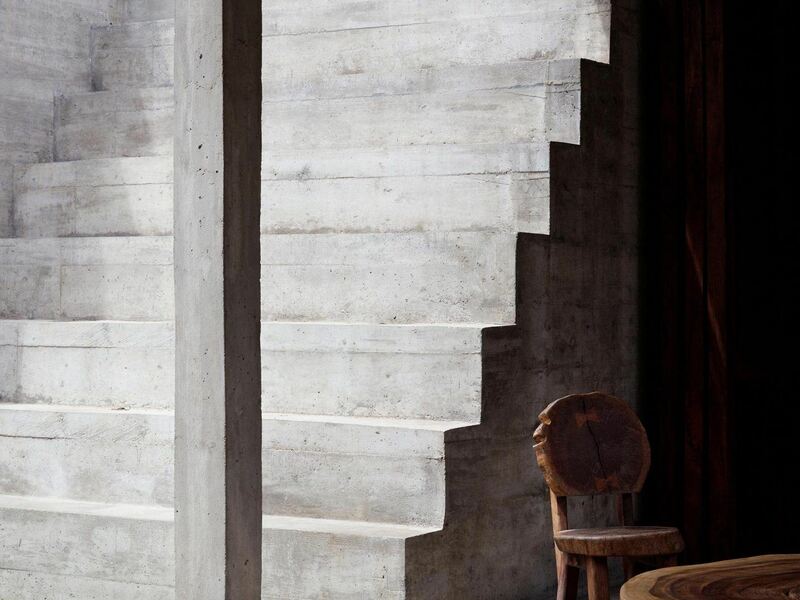 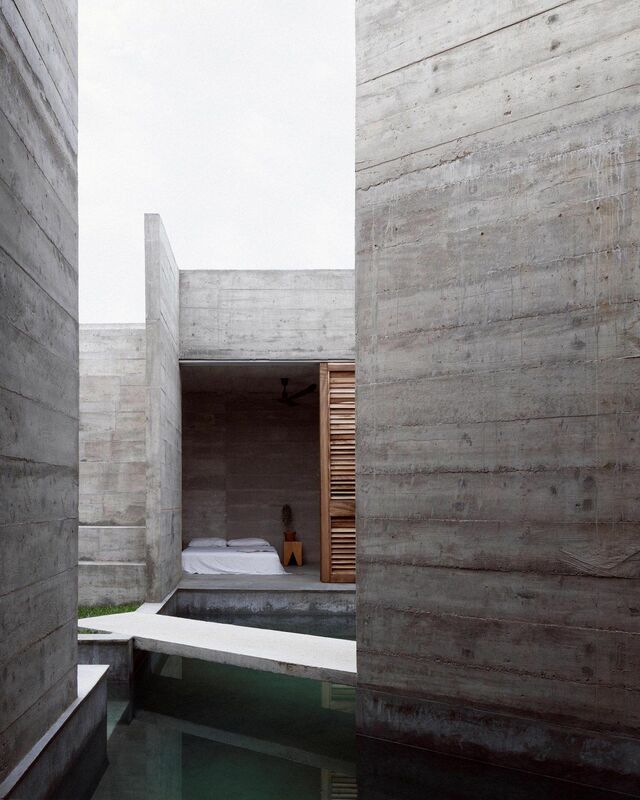 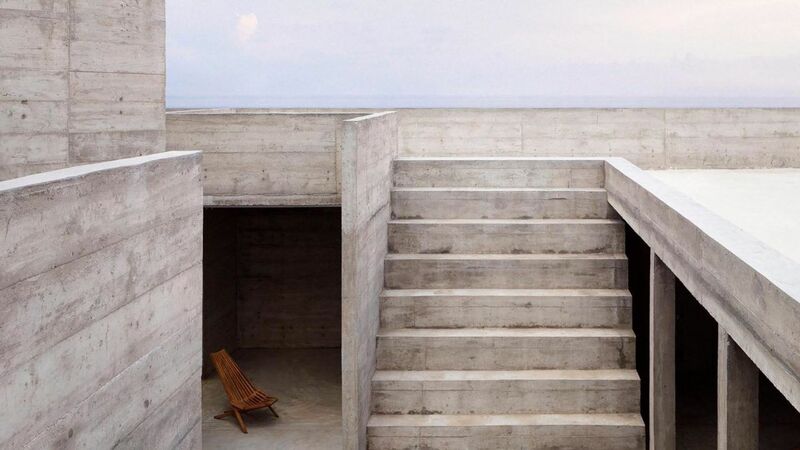 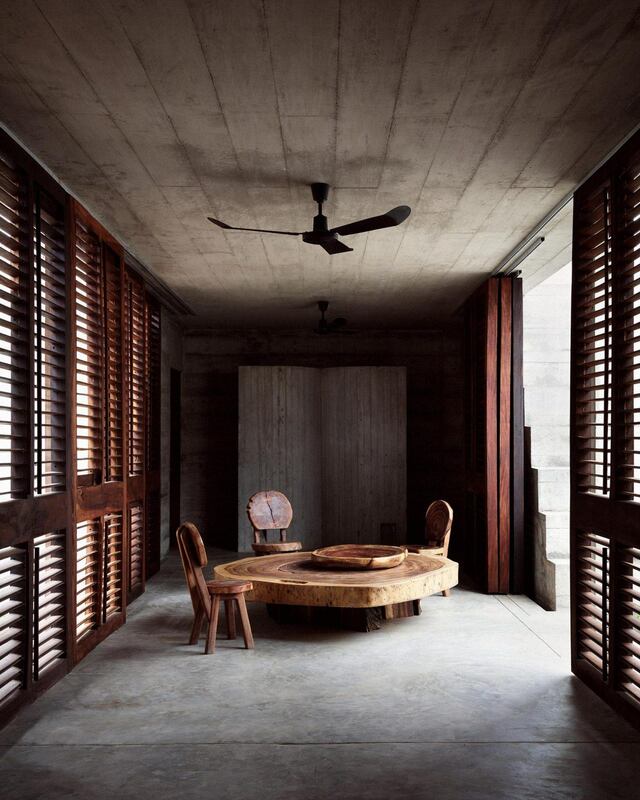 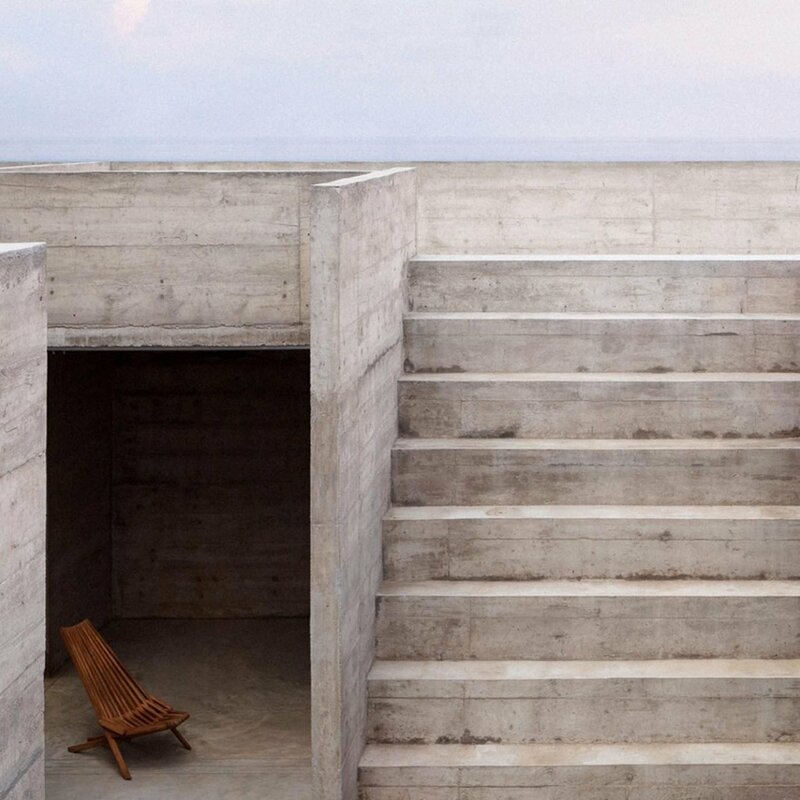 In the Mexican state of Oaxaca, beside Puerto Escondido’s famed pipeline, you’ll find the architect Ludwig Godefroy’s board-marked concrete masterpiece: ‘Casa Zicatela’. 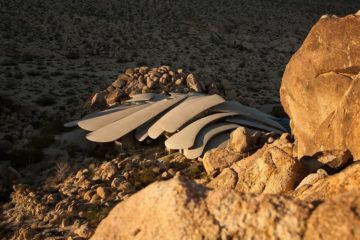 Its imposing concrete mass stands at the top of a hill, looking across an agave plantation towards the mountains in the east, and to the celebrated surf-spot, Playa Zicatela, in the west. 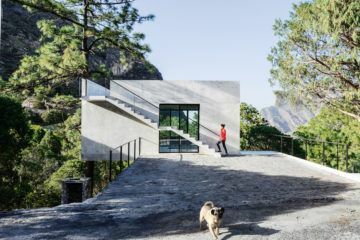 Designed as a weekend escape for a family living in Mexico City, the location of the property has been used as inspiration for the concept and construction of the home. 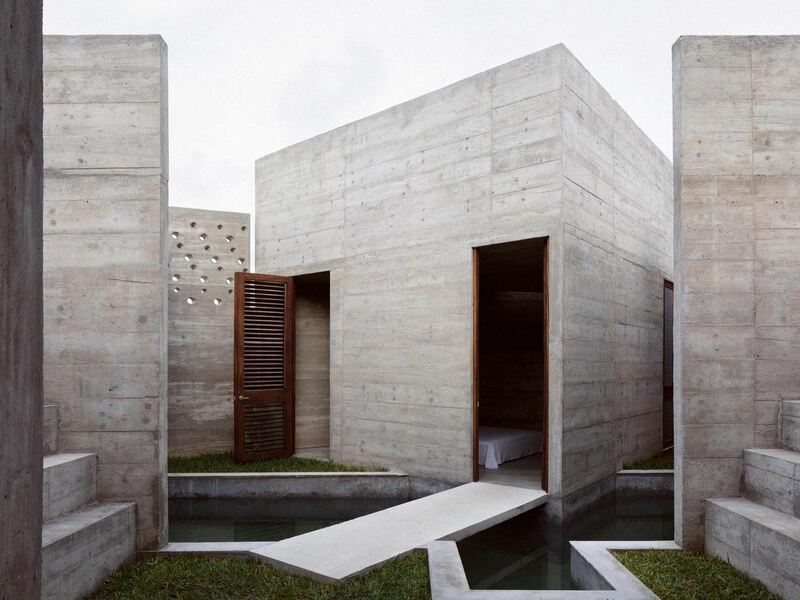 Drawing from the architecture of “The house is a bunker on the outside protecting a Mexican pyramid on the inside”the Aztecs, lead architect Godefroy has created a space that functions around outdoor living areas and gardens in a style unique to the ancient temples that populate so many coastal sites in Mexico. 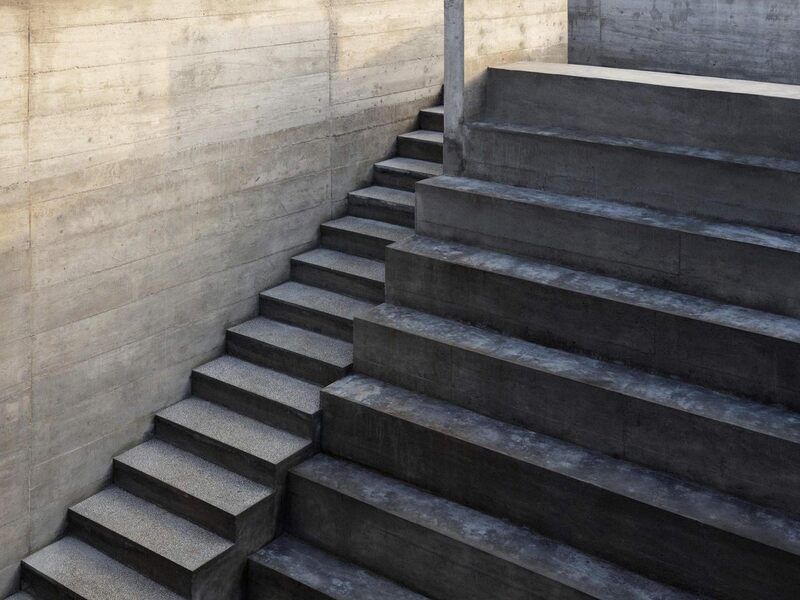 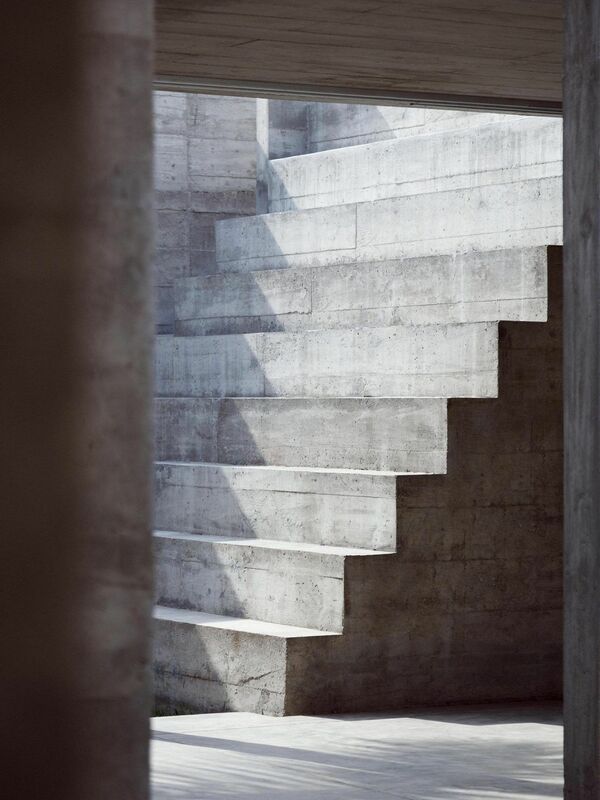 Gargantuan concrete stairs that ascend from the roof to an amphitheater make parts of ‘Casa Zicatela’ feel more like Teotihuacán than a holiday home: “The house is a bunker on the outside,” Godefroy explains, “protecting a Mexican pyramid on the inside.” What that Mexican pyramid is precisely, remains to be seen—but it definitely appears well protected. 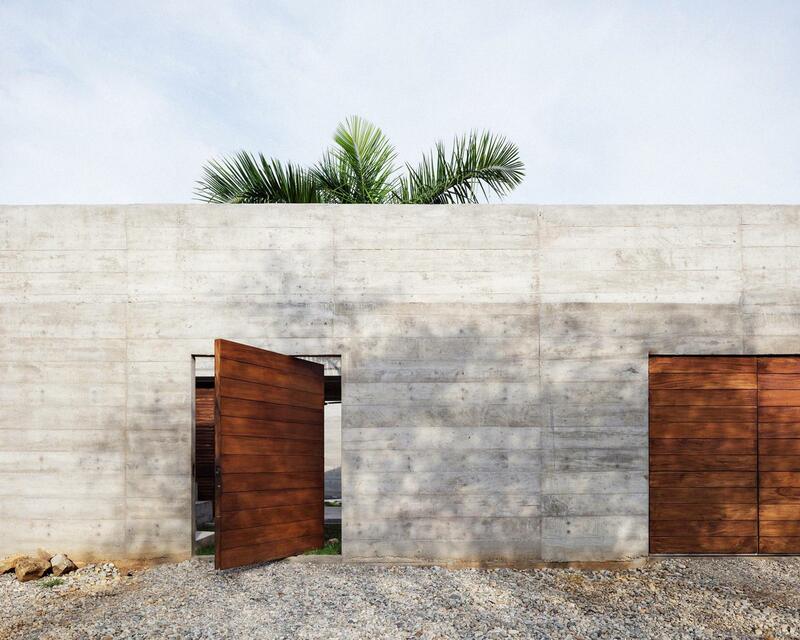 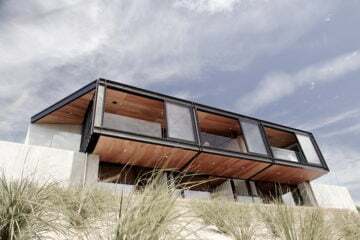 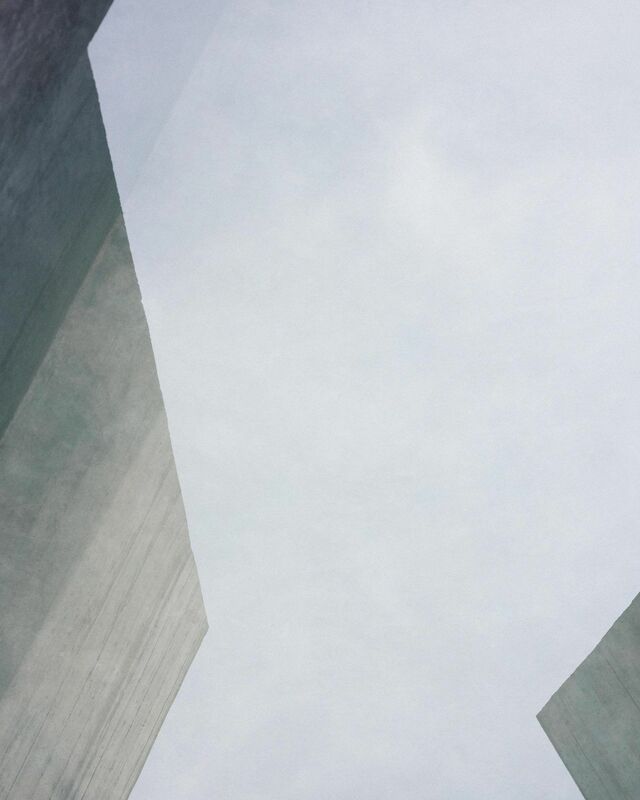 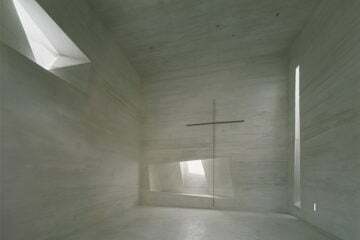 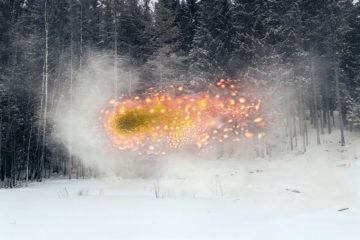 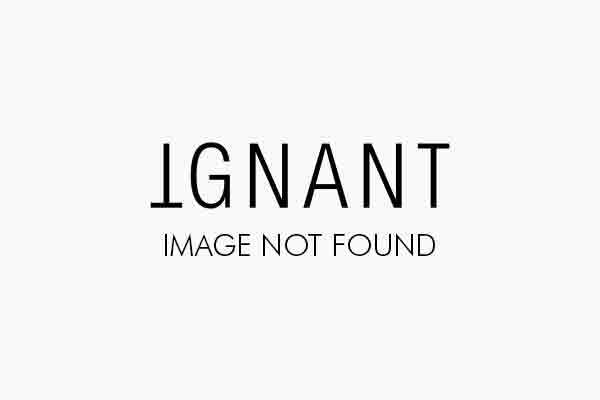 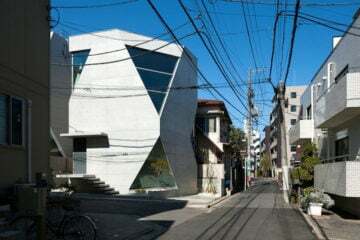 Externally, it is difficult to ascertain what exactly the building is, its concrete walls forming an impenetrable facade interrupted by two equally dense wooden doors. 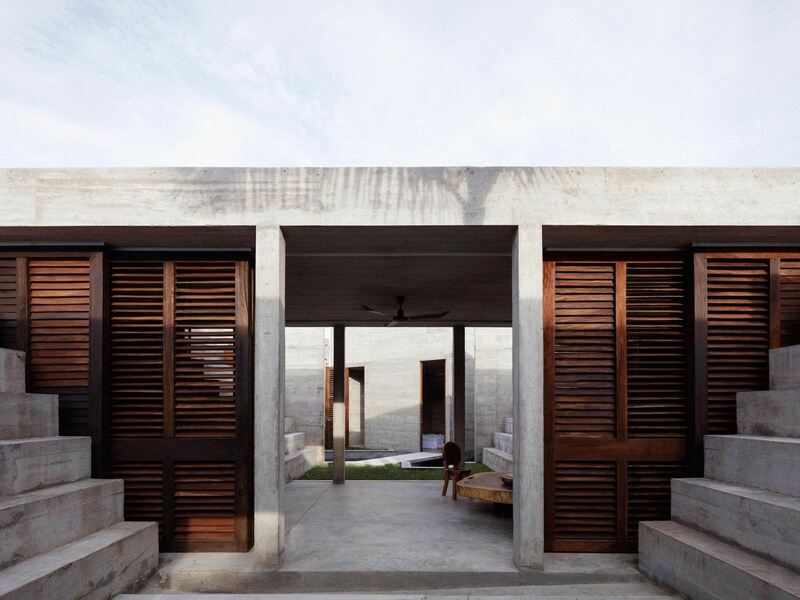 Inside these doors, the space opens up; sliding louvered doors allow the indoor and outdoor areas to merge—the bedrooms clustered around the swimming pool can all be opened onto it. 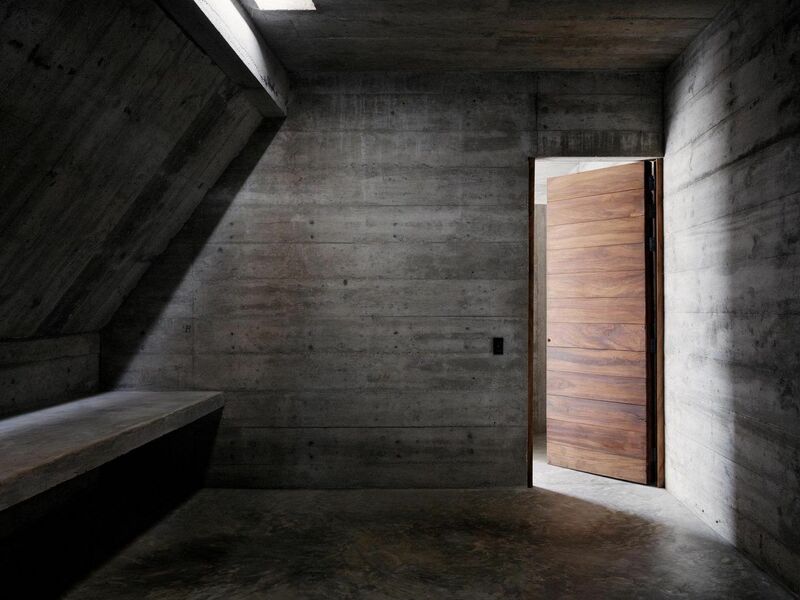 Inside, furnishings are minimal, and only the concrete floors have been treated—polished and buffed to holiday-home perfection.